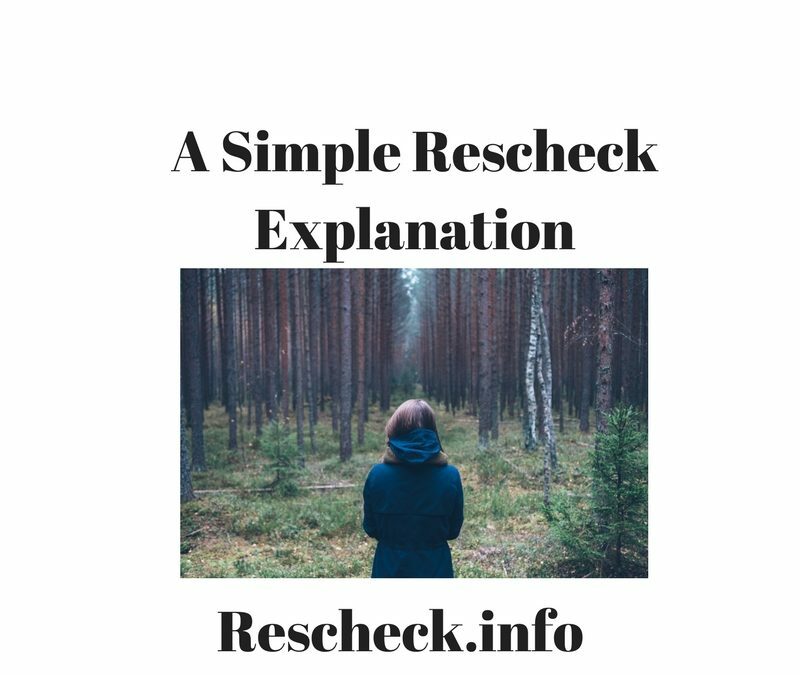 Rescheck Explanation in The Most Simple Terms | $79 RESchecks & Manual Js. $79 Any Plan. Any State. 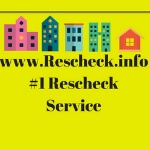 At the Reschexpert blog we read explanations from all over the internet about what the Rescheck actually is. Today on the Reschexpert blog we wanted to discuss with you in the simplest way possible just what the Rescheck is. Your first page is your calculations. These are the components of your home, where your jobsite is located, insulation values of materials, building code, and orientation of the structure. All compiled together to give you a passing or failing grade on the structure’s energy efficiency. The next pages are an easy to use inspection checklist that your building department will use to inspect the structure. When you apply for your building permit your building inspector will look at your plans. He will compare the plans to your Rescheck checklist. Once the home is being constructed he will compare the actual plans to the structure, and then to the Rescheck again. This is your inspection checklist. The final page compliance certificate is signed at the final inspection and typically placed on the electrical panel. This can be used to increase resale value for the life of the home because it shows compliance with applicable energy codes at the time of construction. How do you get one of these simple and easy to use Reschecks for your construction project? Just email your plans to [email protected] Once your Rescheck is ready we will email you a recap of your project along with an invoice. Basically all you need to do is click print and turn in the file with your plans and you have everything you need for permitting.